Connected2Fiber, a SaaS platform built for the connectivity and cloud infrastructure industry to improve the ability to connect, has signed an agreement with Access Point, Inc., a complete business communications provider offering multiple services nationwide. Access Point, long known for its strong technology reputation, is enabling The Connected World from Connected2Fiber platform to improve the speed and effectiveness in their go- to-market process. “We pleased to partner with Access Point, Inc., and are confident that the deployment of The Connected World platform will accelerate their ability to find the best network partners for the complex multi-location opportunities Access Point is known for solving. 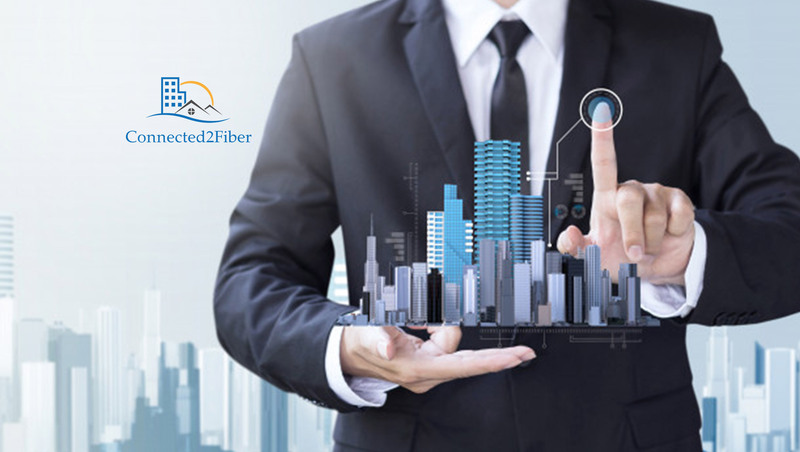 Enabling them to remove the difficult and labor-intensive processes involved with identifying multiple carriers, in multiple locations to solve for SD-WAN and other bids,” says Ben Edmond, CEO of Connected2Fiber.